Stone Coated Steel Roofs is a modern environmentally friendly roofing material .Covering color vermiculite surface which carried under the high temperature Technology. 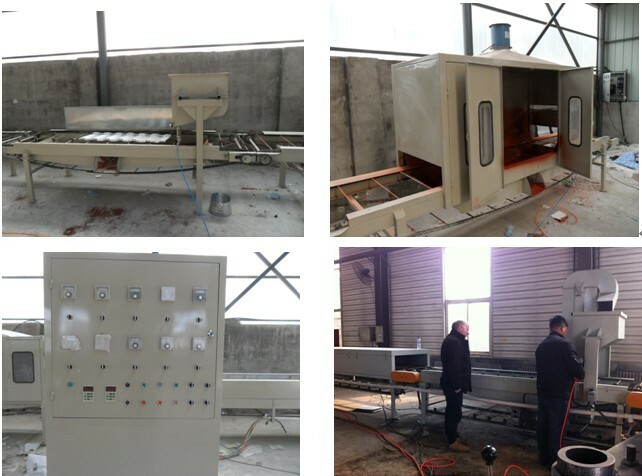 It is high-performance, stable, energy-efficient and easy operation. 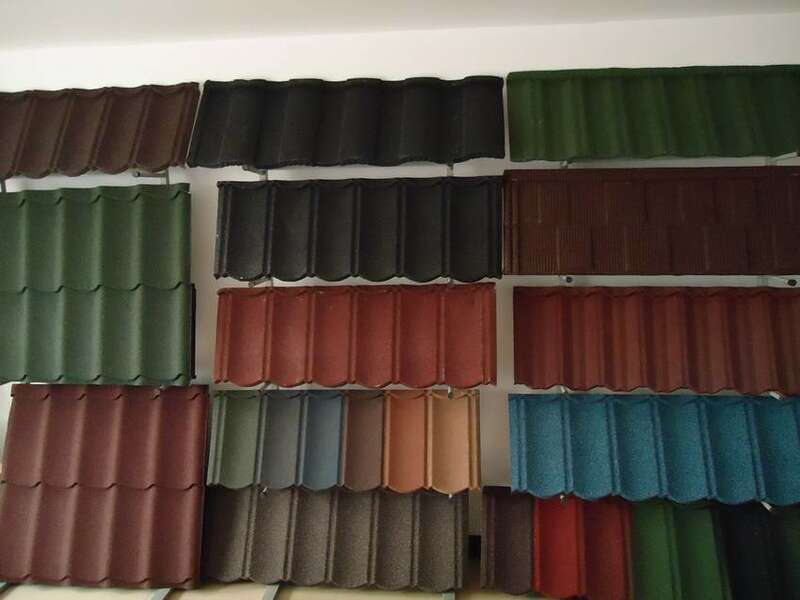 Stone Coated Steel Roofs Product Line has three parts: slitting and cutting part to make the suitable plate; roof tile pressure machine;stone coated machine.Those parts combine a complete production line.